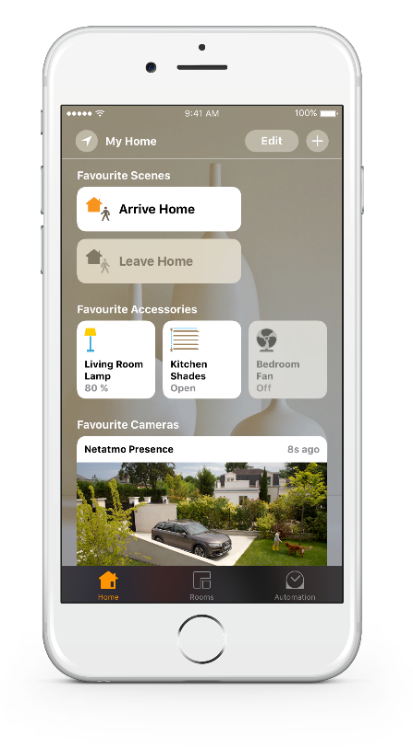 Netatmo announces the coming compatibility of its security cameras Presence and Welcome with Apple HomeKit, for more comfort and security at home. 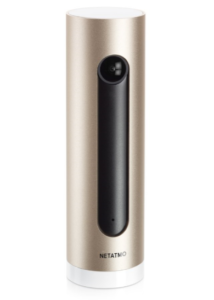 An automatic firmware update will allow Netatmo Security cameras to transition to HomeKit. This applies to all Presence and Welcome cameras, including the ones already commercialised. “Having both our security cameras compatible with Apple HomeKit through a software upgrade demonstrates our ability to constantly provide our existing and new users with the most advanced technologies. All our cameras will benefit from the HomeKit transition, no matter when they were commercialised. 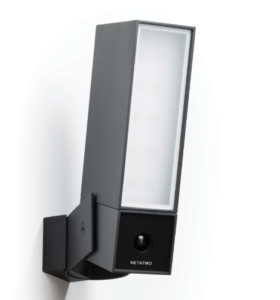 Netatmo products are long lasting capital goods. Through regular software updates, we ensure they offer the best services to our clients” explains Fred Potter, Founder and CEO of Netatmo. Presence, the Smart Outdoor Camera is able to distinguish people, cars and animals. 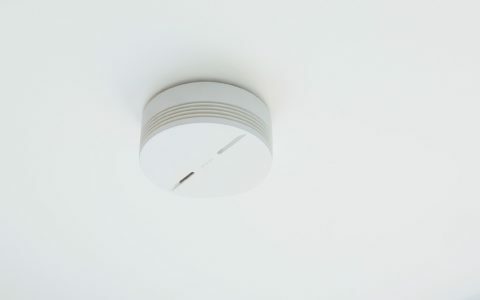 It tells the user exactly what it sees around their home and notifies them directly on their smartphone. It also has an integrated smart floodlight. 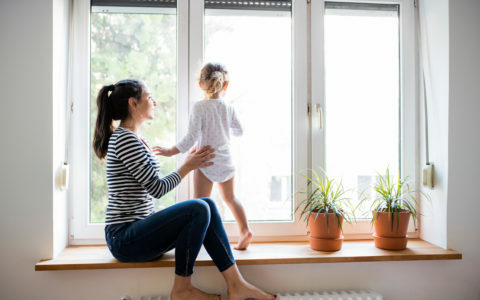 Welcome, the Smart Indoor Camera, sends a notification to the user’s smartphone saying that an intruder has been detected in their home, complete with a picture of their face and a video of the intruder. Apple HomeKit allows users to control smart home devices and make them work together, right from their iPhone, iPad or Apple Watch. Presence and Welcome users now ask Siri to show the area they want to monitor (“Hey Siri, show me the entrance”, “Hey Siri, show me the front garden”) to see a live stream from the cameras. They can also activate, deactivate or modify Presence’s smart floodlight intensity just by using their voice (“Hey Siri, turn Presence’s light on”).  With HomeKit, users can create customised scenarios to connect their Presence and Welcome cameras to other smart home devices. For example, the scenario “Arrive home” switches Presence’s smart floodlight on, unlocks the door and activates the heating when users arrive home at night. Users activate these scenarios with a simple gesture in the Apple Home app, in their smartphone’s Control Center, or by voice using Siri. • Be instantly informed when a motion is recorded, including movements coming from unwanted visitors. Receive a screenshot of the event in real time. • Rapidly verify if somebody recognised by Welcome is at home. • Turn on and off Presence’s smart floodlight and modify its intensity. Presence camera is already compatible with Apple HomeKit. Welcome camera will be compatible with Apple HomeKit very soon, the update will be automatic in the coming days. This integration adds to the Netatmo Smart Thermostat, the Netatmo Smart Radiator Valves and the Netatmo Smart Indoor Air Quality Monitor, all of them already HomeKit-enabled.